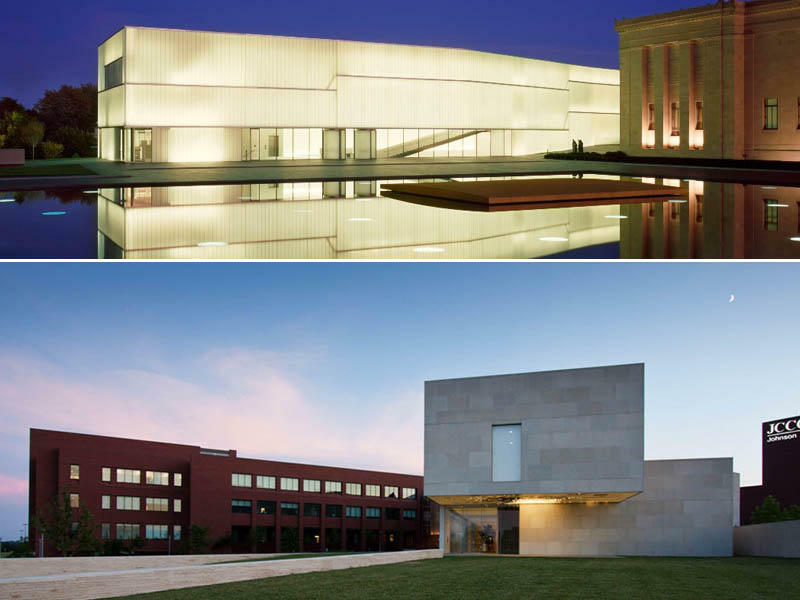 Two states, two major art museums with two dramatic buildings: The Nelson-Atkins Museum of Art (top) is in Kansas City, Mo., and the Nerman Museum of Art is in Overland Park, Kan.
A map from ArtsKC shows the regional distribution of arts-related businesses: Dance studios, art supply stores, recording studios, book stores, private art galleries, music schools, and other businesses. Lauren McGill at her home studio near the Kansas City Art Institute. McGill works at the InterUrban ArtHouse in Overland Park. Despite their geographic differences, McGill says, Vine Street Studios and InterUrban ArtHouse have similar goals. Lisa Terry, with one of her favorite pieces of art at Black & Veatch: a sculpture by Peter Warren of Kansas City, Mo., made of lottery tickets, thread and silk. Even the city’s major corporations are participating in the arts. 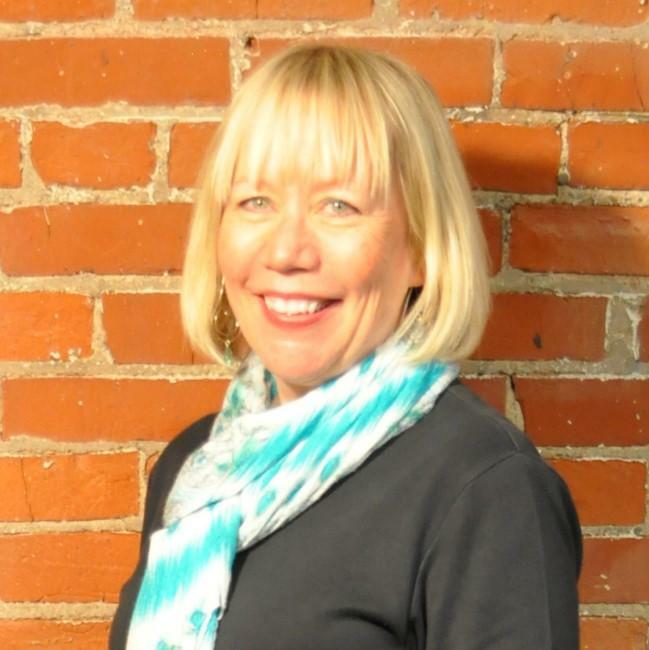 Terry is an associate vice president at Black & Veatch, which works with a group called the Kansas City Collection to bring art by Kansas City artists – from both sides of the line — into its world headquarters in Overland Park. Sculptures, paintings, and installations compliment the comfortable furniture in the hallways and conference rooms, enhancing the creative vibe for the math and engineering types who work there. Enthusiastic private donors have been generous to the arts, particularly what Kennedy calls the “Big 5” organizations: the Kansas City Ballet, the Kansas City Symphony, the Lyric Opera, the Kansas City Repertory Theatre, and the Nelson-Atkins Museum of Art – all on the Missouri side. 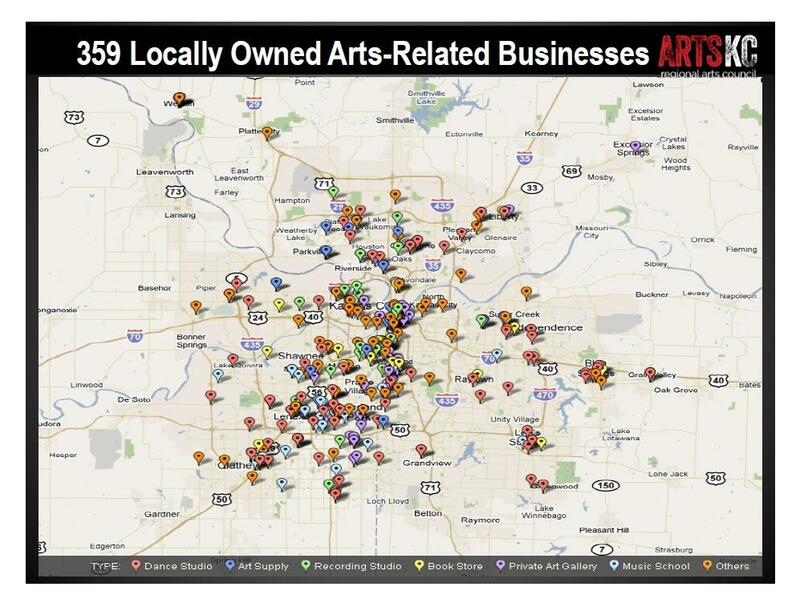 Arts leaders note that other major cities have more public funding for the arts – and that’s another example of how the state line has been a big barrier: A decade ago, when voters considered a bi-state cultural tax, Missouri voters said yes but Kansans said no. More public funding for the arts might be a goal, but that’ll take more than a cultural renaissance. It’ll take a political renaissance, too. What Are You Doing On This Side Of The State Line In Kansas City? As KCUR looks at how the Kansas-Missouri border divides the Kansas City metropolitan area, we wanted to talk to locals about their daily experiences with State Line Road. We spent some time on both sides this month, asking people: What are you doing on this side of the state line? Our research into State Line Road as part of our ongoing exploration for Beyond Our Borders turned up some interesting things about the dividing line between the two very different states in our metro. We are pretty evenly divided as a population by the state line, and our political differences pre-date the Civil War. Local cartoonist Charlie Podrebarac is familiar with the tensions that sometimes arise over the Kansas-Missouri state line. 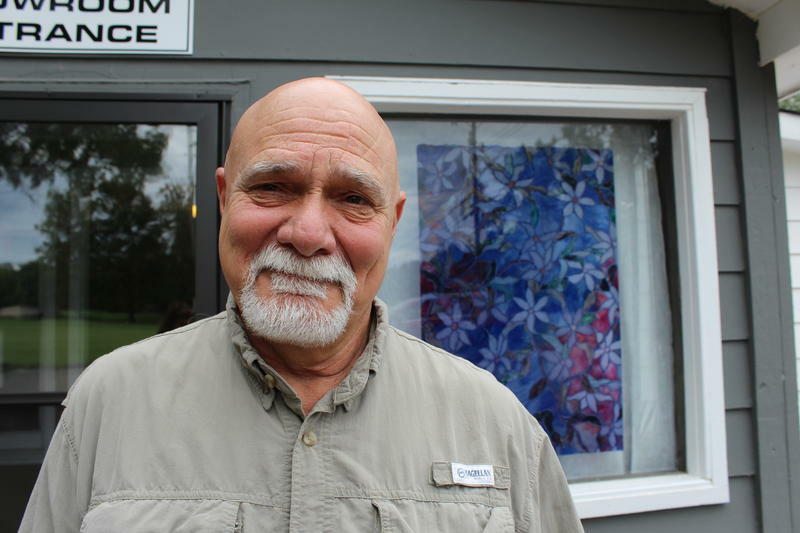 He lives on the Kansas side, but has often highlighted the border conflict in his Cowtown Cartoons. 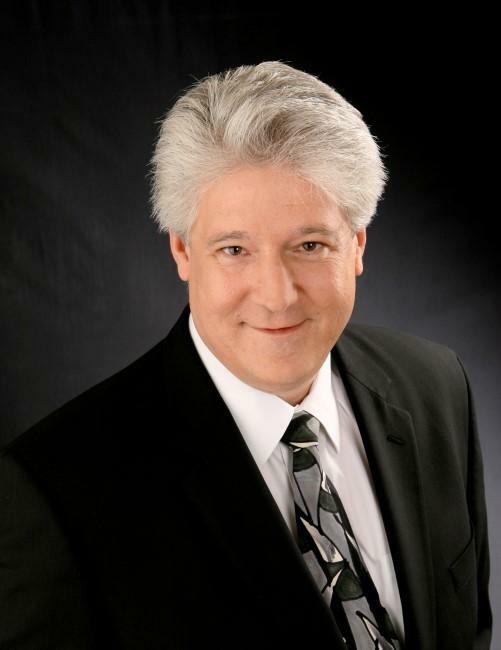 He’s been penning Cowtown since 1984 for the Kansas City Star. In his series, “soldiers” take the battlefield on State Line Road armed with leaf blowers and rakes in an ironic statement about the “border war” between Missouri and Kansas. It’s part of a series of cartoons about metropolitan Kansas City that use a leaf motif.